The Wildrose Way is a unique dog-training method that is field-proven. With these five fundamental concepts: positive training methods, understanding pack behavior, consistency, training the trainer and personalized training sessions. The Wildrose Way is one of the most productive dog-training methods in the country. Have a dog prepared to go anywhere. 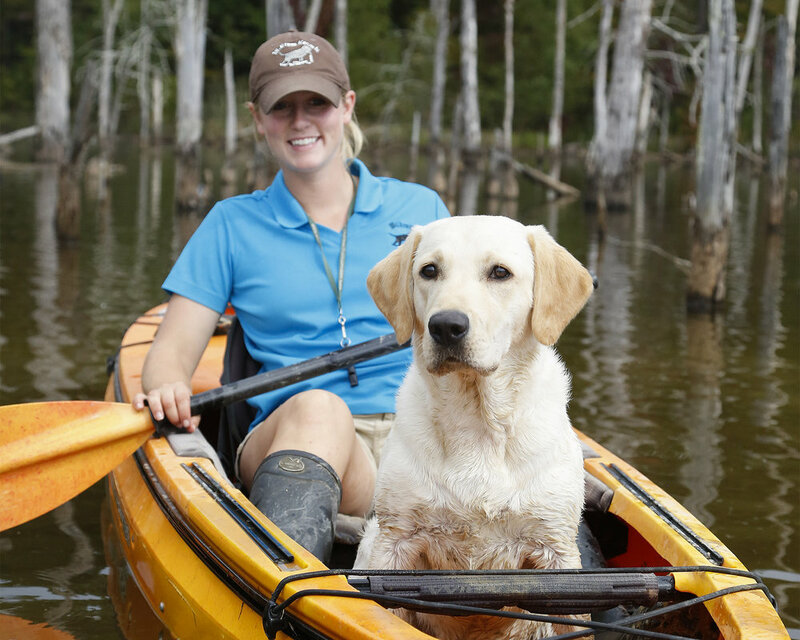 Our Adventure Dog program offers training in hiking, biking, camping, boating, kayaking and much more. These dogs are just as comfortable in the city as they are in the wilderness.